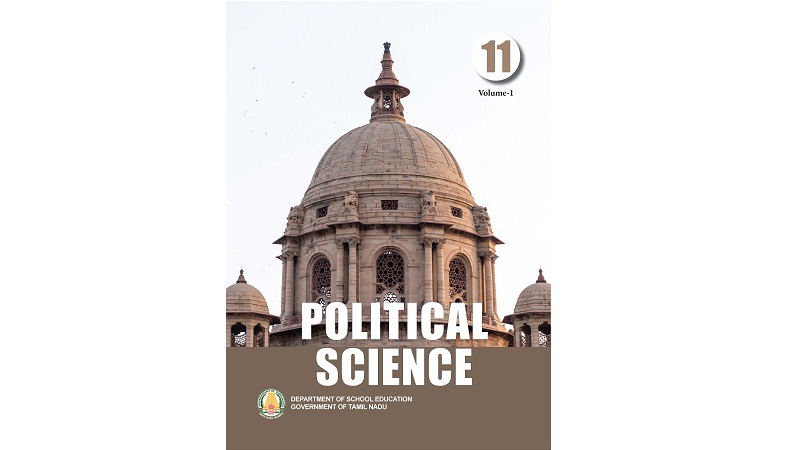 => Is Political Science, a Science or an Art? => We shall now study the characteristics of Sovereignty. What are they? => What are the different types of equality? => How liberty is safeguarded? => Are you aware of the classification of Laws? => Do you want to know the sources of Law? => How law is related to state and morality? => Are you aware of the different types of Rights? => Why should we obey the state? Is it necessary? => How to evaluate the performance of a government?